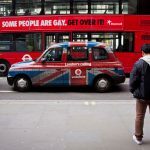 CORE Issues Trust, a London-based Christian charity supporting ex-gay issues, has brought legal action against Transport for London (TfL), requesting the transportation company remove bus ads by the homosexual activist group Stonewall. 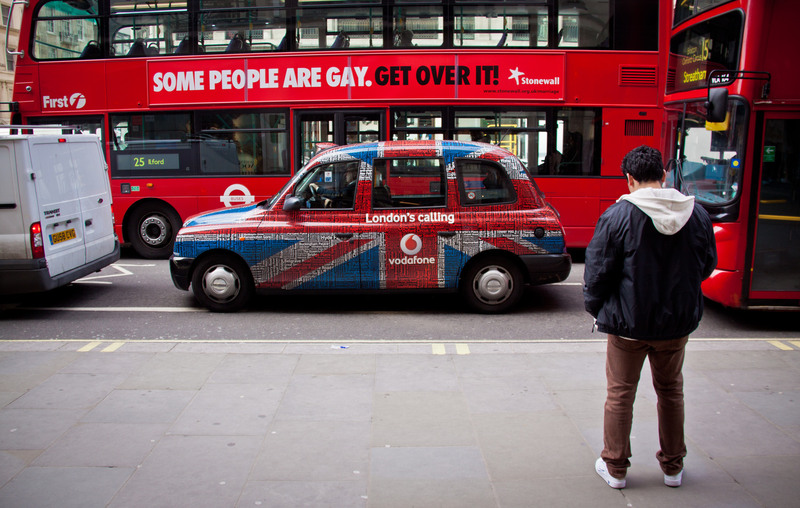 “Transport for London agreed to host the Stonewall adverts but refused to host ours,” Mike Davidson, CORE Issues Trust director, told The Christian Post in an interview on Friday. He explained that the court had ruled against such controversial ads on buses, noting that they are intrusive and unavoidable. “You can’t switch them off then you’re walking down the street,” Davidson explained. The court ruled against the Trust, but allowed the group to appeal the decision, which Davidson announced they will do in December. In the interim, Stonewall has kept running the posters on London buses. Phelim McIntyre, owner of Peregrination Counselling and Life Coaching and an advisory board member of the U.S.-based ex-gay ministry Voice of the Voiceless, went further in an email statement to CP on Friday. “Having followed the case…it is correct that the original Stonewall ad was deemed by the court to have breached Transport for London’s guidelines,” he argued. Click here to read the full article on The Christian Post. . . This entry was posted in Uncategorized and tagged Core Issues Trust, Stonewall Adverts, Transport for London on 2013-10-22 by VoV Contributor.